Hilton-Baird Collection Services has been voted Third Party Debt Collection Team of the Year for the second year running at the credit industry’s flagship awards evening. 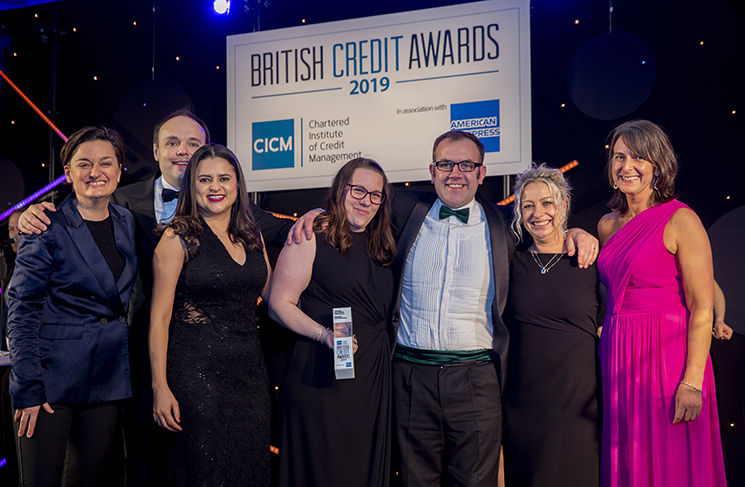 The British Credit Awards, which are held by the Chartered Institute of Credit Management (CICM) and recognise outstanding performance and innovation across the industry, were held last Thursday (7th February) at the Royal Lancaster, London. 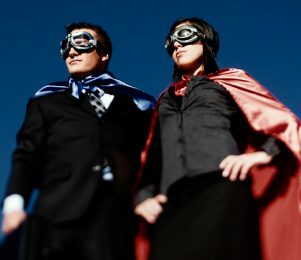 The commercial debt collection agency triumphed following a record-breaking year, in which they recovered more in current, aged and disputed debt than ever before in the company’s 17-year history. The ceremony was hosted by comedian Zoe Lyons, with the award presented to company director Ian Tramaseur. Hilton-Baird Collection Services helps businesses to overcome the challenges of late payment by providing a range of debt recovery and outsourced credit control services. “We’re incredibly proud to have won this top award for the second successive year. 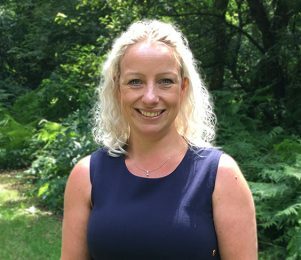 “The CICM is very much the benchmark for the industry, helping to shape government policy and providing valuable training to credit controllers across the country, so for our team to be recognised at their national awards ceremony once again is enormously gratifying. For further enquiries, please contact Helen Tramaseur or Jamie Weeden at the Hilton-Baird Group on 023 8070 6637 or by emailing helen.tramaseur@hiltonbaird.co.uk or jamie.weeden@hiltonbaird.co.uk. Hilton-Baird Collection Services provides award-winning outsourced debt collection services to the UK’s SME and corporate markets, as well as some of the most respected invoice financiers, leading banks and insolvency practitioners. Voted Third Party Debt Collection Team of the Year at the CICM British Credit Awards 2018 & 2019, the company belongs to the Hilton-Baird Group of companies, which also comprises commercial finance broker Hilton-Baird Financial Solutions and outsourced risk management agency, Hilton-Baird Audit & Survey. For more information about Hilton-Baird Collection Services, contact Alex Hilton-Baird on 07958 745088 or email alex@hiltonbaird.co.uk. 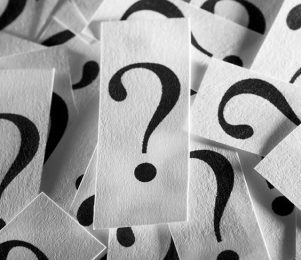 When should my business consider using a debt collection agency? When chasing overdue payments from difficult customers a debt collection agency can be a huge help. But how do you know when to call in the experts?